There have been more than 200 deaths linked to misuse of the anti-anxiety drug Xanax in the UK since 2015. Of 204 deaths related to misuse of the benzodiazepine 126 were in Scotland. The problem has been linked with an influx of ‘counterfeit’ Xanax bars, an estimated £1 million of which have been seized at UK ports since 2016. Much of the supply of illicit Xanax is distributed via the dark web. 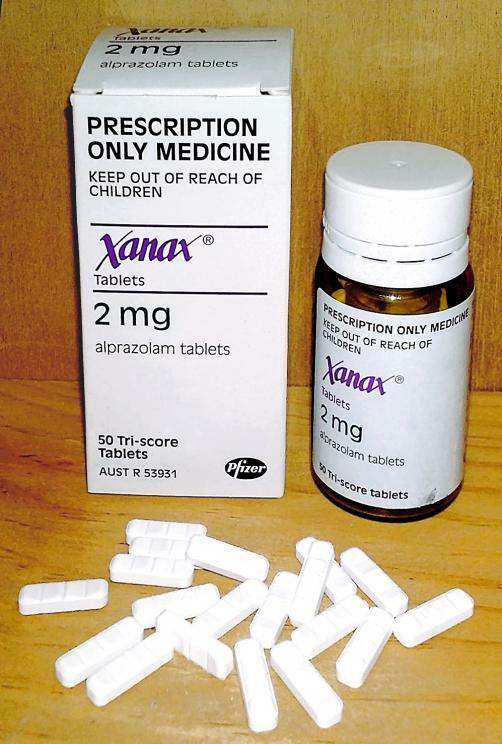 There were 35 Xanax related deaths in England and Wales between 2015 and 2018. Meanwhile 43 died in Northern Ireland between 2015 and 2017. NHS Grampian in Aberdeen, who were forced to issue a warning about the drug, recorded 29 Xanax related deaths in 2017. US firm Pfizer, who first developed the drug, said it was “alarmed by the rise”. The firm suggested it “continued to work side-by-side with all law enforcement” in regards to the issue of illicit Xanax.